DESPITE being a city slicker these days, I do know a thing or two about killing cane toads. My skills were honed as a kid armed with a nine iron beneath the street light outside my north Queensland home where toads would gather in extraordinary numbers. Some people liked to get inventive by using buckets of acids, homemade flame throwers or spare chest freezer space to perform their northern civic duty of eradicating toads. Yet I always preferred the simplicity of a golf club and the sporting challenge of trying to land airborne toads on the other side of the road or, even better, the neighbour's front yard. During harvesting season, we'd play a deadly game of red rover by trying to whack toads as they emerged hurriedly from burning cane fields. It was deadly because we never knew quite what else might emerge from those roaring fields of flame. Animal liberationists would probably be appalled. Yet I'd still leap at the chance to grip that nine iron again and to teach my 12-year-old the importance of keeping his head still while swinging at the biggest toad available. I think this context is important given my dim view of Pauline Hanson's proposed cane toad bounty. I'm not some snivelling, bleeding heart city dweller who's clueless about what it's like living with cane toads in plague proportions. My sister and I laugh now about having to scoop toads out of our fish tank each morning but it wasn't funny at the time. 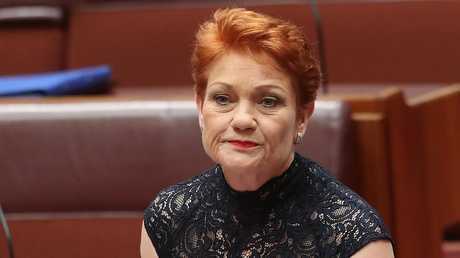 Yet despite hating this imported menace as much as anyone, I still think Hanson's bounty concept is up there with her dumbest contributions to the national policy debate since she burst into the public's conscience with her gripe about Australia being swamped by Asians. There’s no denying cane toads are a big problem in Australia but is Pauline Hanson’s plan really a solution? Hanson might think the cull is an example of her Svengali-like powers to appeal to the electorate. But in truth it is not even an original piece of stupidity. Katter's Australian Party MP Shane Knuth has been waxing lyrical about the same thing for years. In 2008 he even suggested an annual cane toad cull could work like Clean Up Australia Day. Put aside for a minute the fact that experts have lined up to say Hanson's plan won't work and that millions of dollars already spent annually by governments trying in vain to control cane toad numbers. "This has been suggested hundreds of times and anyone who's ever thought about it for very long decides it's a terrible idea," ecologist Rick Shine reckoned this week. 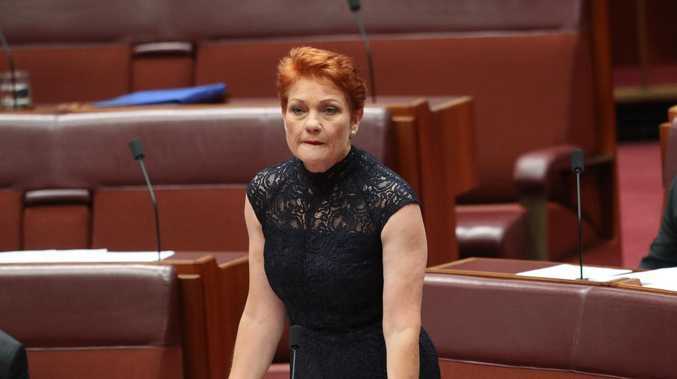 No doubt experts like Shine would just be denounced as pin-headed do-gooders by Hanson and her supporters anyway. What's really galling about what the One Nation matriarch is proposing is that, in essence, it's just the same kind of virtue signalling nonsense that Right-wing types like her now constantly accuse the Left of engaging in. There's no practical application for what Hanson is proposing. But it works because it appeals to notions that the unemployed are all bludgers, kids are all lazy and that things were better back in the 50s. Hanson's call for Newstart recipients to earn their welfare killing cane toads is just another way to cruelly attack the unemployed. It makes me wonder how Hanson would feel about being ordered out with a bucket and spade to collect toads the next time that she's between political careers. Where's the economic blueprint to create more jobs or the proposals to skill the jobless so they can perform the work that's available? Of course, the toad cull isn't about finding solutions. That's not Hanson's schtick. Rather, it's a cheap ploy to appeal to prejudices. Does she really think regional Queensland kids are going to put down their electronic gadgets to earn 10 cents a pop killing cane toads? 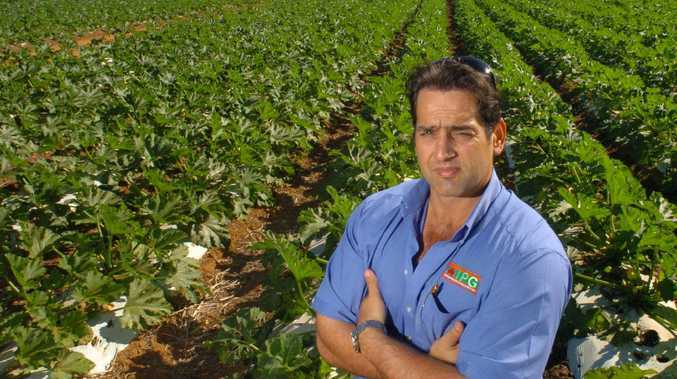 Kids in regional Queensland aren't sitting around dressed in straw hats and overalls while yearning to make a few bucks to spend on jelly babies at the local general store. They're just like city kids who idolise Neymar Jnr and Steph Curry and yearn for decent internet speeds so they can play Fortnite with their friends. Hanson might think regional kids are busting to break out their inner Tom Sawyer or, at least, that their parents should mould them in the way Mark Twain's imagined. However, these kids would all scoff heartily at the idea that they'd need to trap a staggering 150 toads just to earn the "V-Bucks" needed to purchase the latest outfit for their Fortnite character. 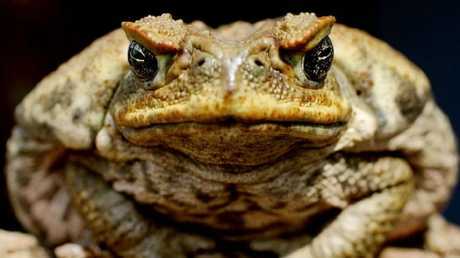 I'm all for eradicating cane toads. I'm all too familiar with the challenge of getting kids to put down their PlayStation controller and to venture outside. But Hanson's 10 cent cane toad cull proposal is nothing more than offensive jingoism that seeks to denigrate the unemployed and misconstrues the challenges of modern parenting. I might have retired the nine iron and probably wouldn't stand near a flaming field without a good reason. But I don't need to live in regional Queensland any more to realise the real pests are politicians who spruik dumb ideas.